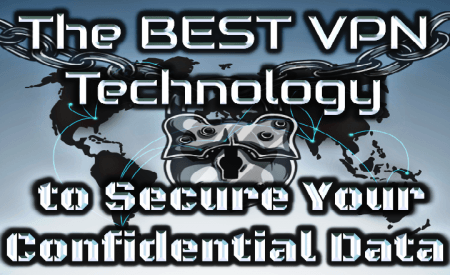 In my post last week, I posed this question: Aside from your law firm’s office firewall and VPN system, do you need to have a personal VPN on your computers and mobile devices. Helpfully, I then told you YES!! 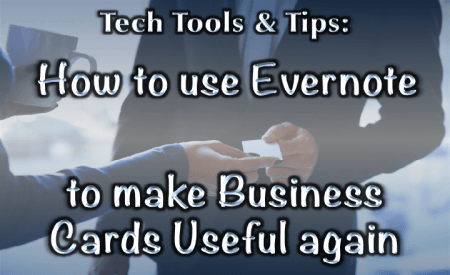 Welcome to the first episode in my new video series Tech Tools & Tips, offering some simple technology solutions to life’s little inconveniences. Using video demonstrations of some of my favorite technology tools, I’m going to show you how easy it is to improve your practice through the technology you already own. 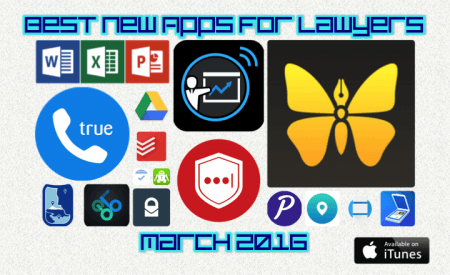 One of the most important things that we do as lawyers is to protect. We protect our clients from the harms of others, from the government, from competitors. We frequently protect our clients from themselves. Unfortunately, based on recent surveys, we don’t usually consider our own actions to be much of a threat to our clients, or we’d be doing more to protect our clients from us. Well, we’re certainly not harboring ill intentions – that’s part of the problem. We have an ethical duty to protect our clients, and more specifically, the confidential information that they entrust us with. What’s one thing you could do, today, to dramatically improve the protection you give to your client’s confidential information? Start using a VPN on your computer and mobile devices. 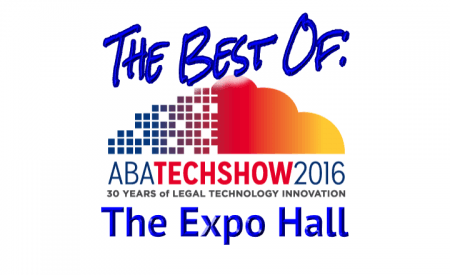 Part 1 of a three-part series describing my experience at ABA TECHSHOW 2016. This year was my first time at ABA TECHSHOW, and I certainly came away incredibly impressed. The organizers did a great job of putting together an event that provided benefit for attorneys of all levels of technology sophistication – not an easy task when you’ve got tech savvy attorneys speaking and non-tech savvy attorneys looking for CLE credit! 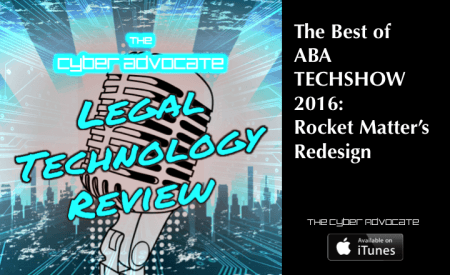 However, one of the most impressive aspects was the massive amount of small-firm oriented legal technology companies who set up shop in the ABA TECHSHOW Expo Hall. Many of them even saved some big announcements or products to coincide with TECHSHOW.